The U.S. Virgin Islands is a place to see moko jumbies dance at a Carnival parade, hear the lilting patois of a Creole dialect or smell the spices in a saltfish pate. 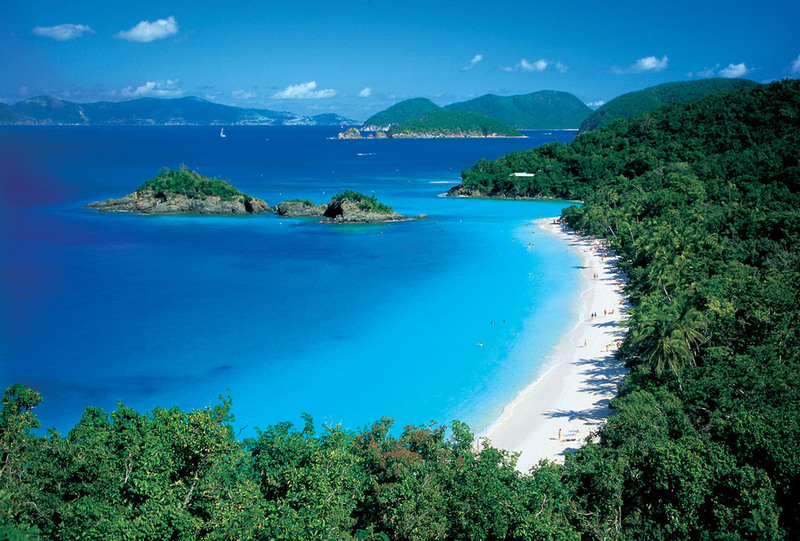 The U.S. Virgin Islands includs several main islands-St. Thomas, St. John or St. Croix and other islands. Each island offers something different. 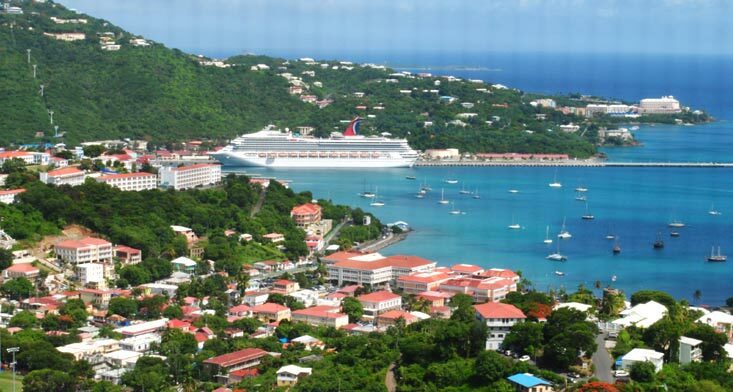 Called “Rock City” for its hilly, craggy horizon, St. Thomas is known for luxury — from the mega-yachts moored in the harbor to the high-end storefronts along Main Street. 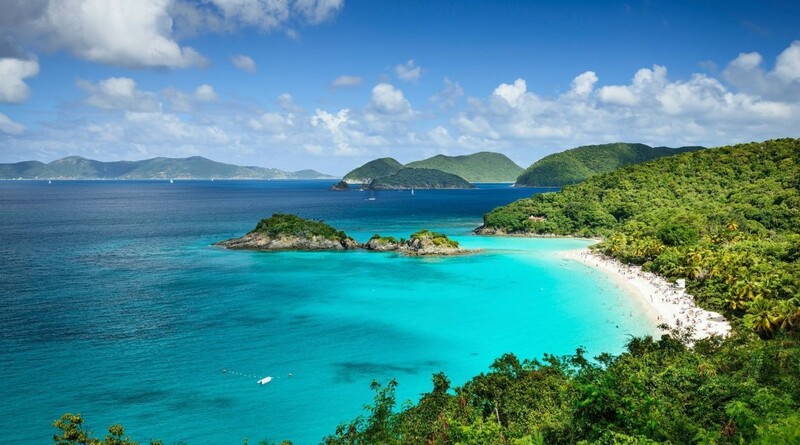 Located a short ferry-ride east, St. John appeals to honeymooners and nature lovers, with more than 7,000 acres of dedicated parkland plus surrounding pristine beaches. 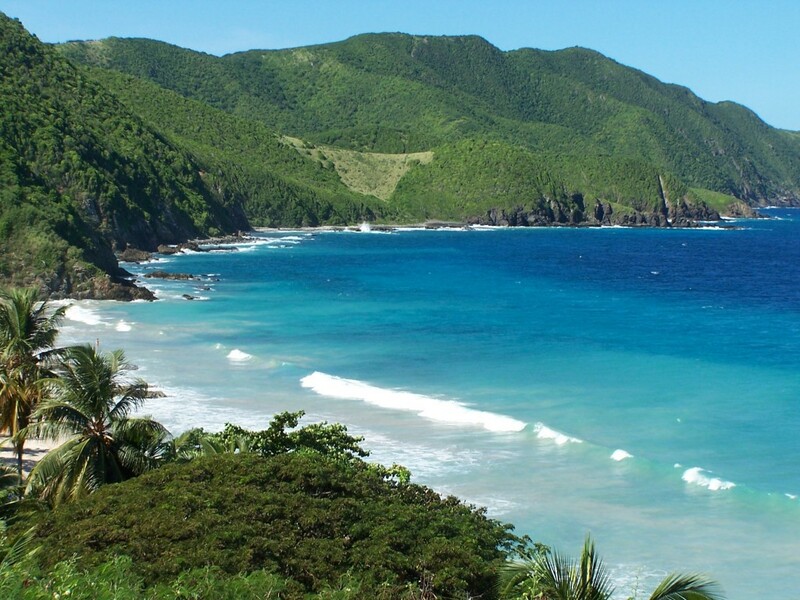 Way down south in the Caribbean Sea, less-visited St. Croix has sugar cane plantations and rum distilleries that offer a glimpse into both the past and the present of the Virgin Islands. Virgin Islanders dress casually but conservatively. Wearing a bathing suit — or even sandals — anywhere besides the beach marks you as a tourist. Since these islands are territories of the United States, their currency is the U.S. dollar. Overall, tipping etiquette is the same in the Virgin Islands as in other parts of the United States; 15 to 20 percent is considered the standard, but more is appreciated for exceptional service.